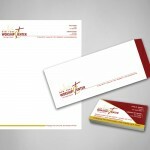 Office stationery is one of the most essential aspects of branding. 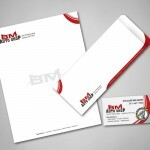 It makes your business look more professional and help build a competitive edge. 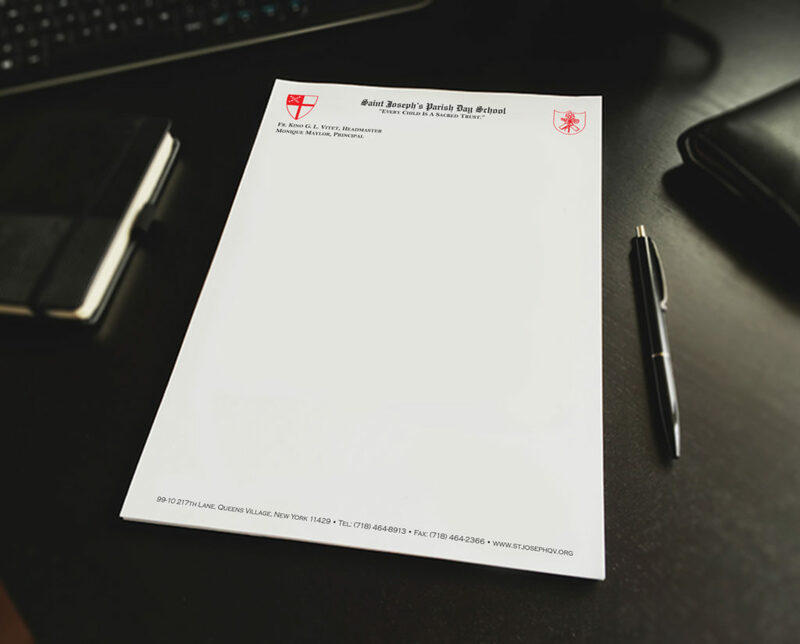 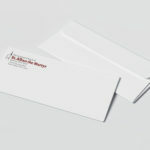 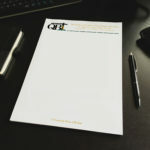 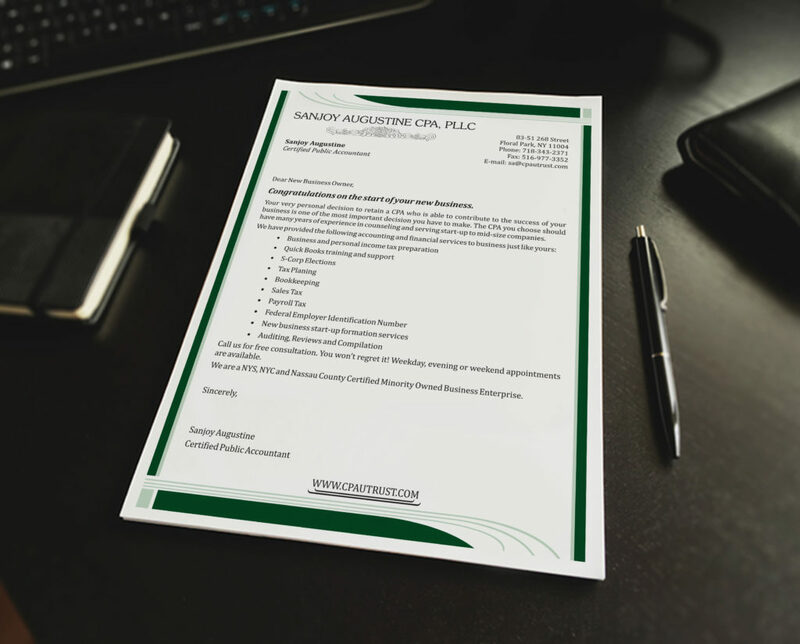 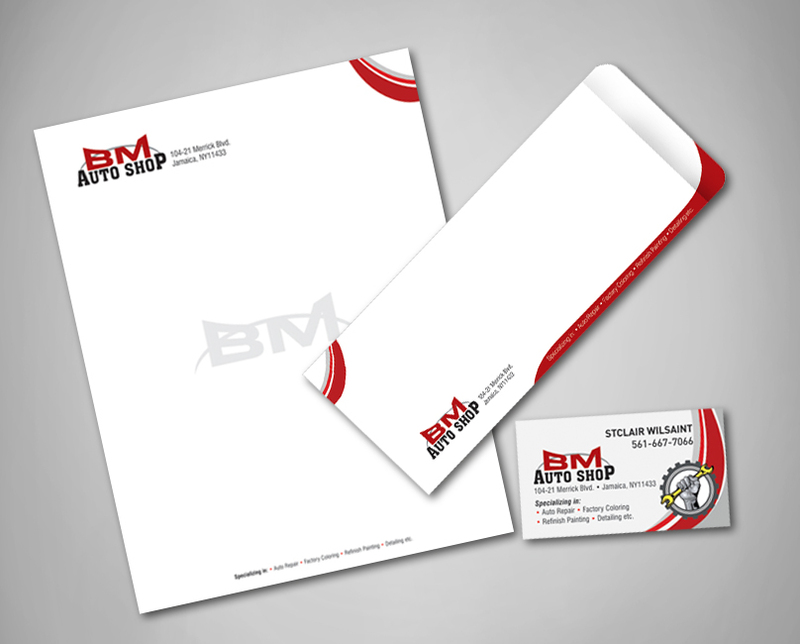 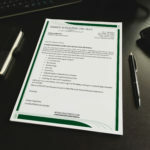 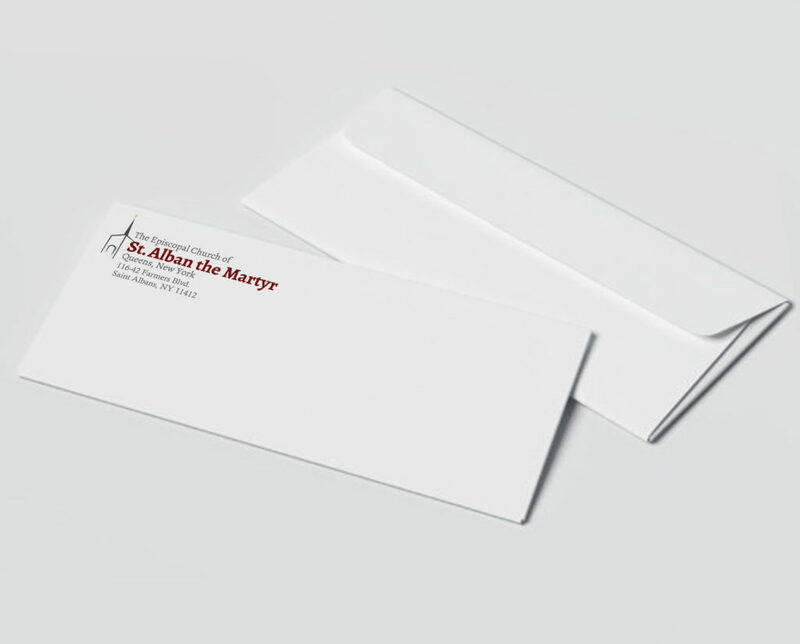 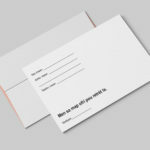 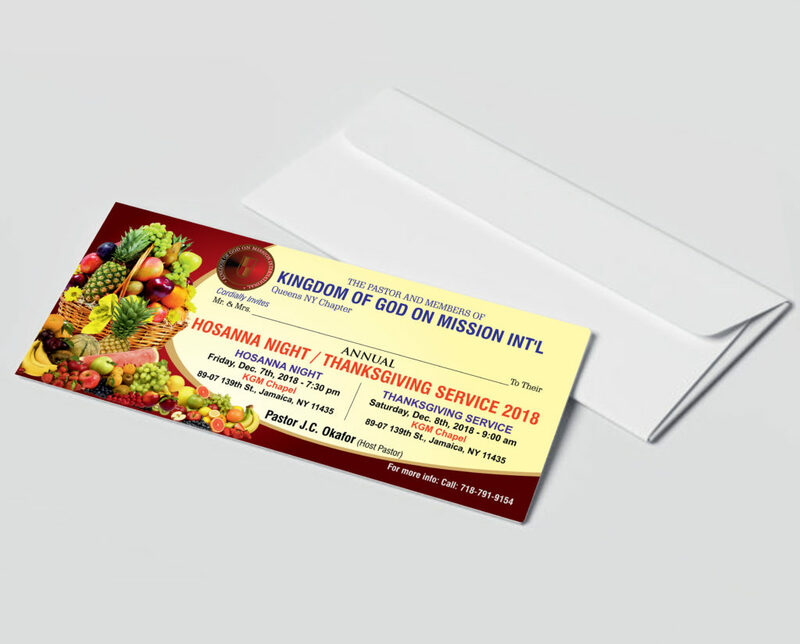 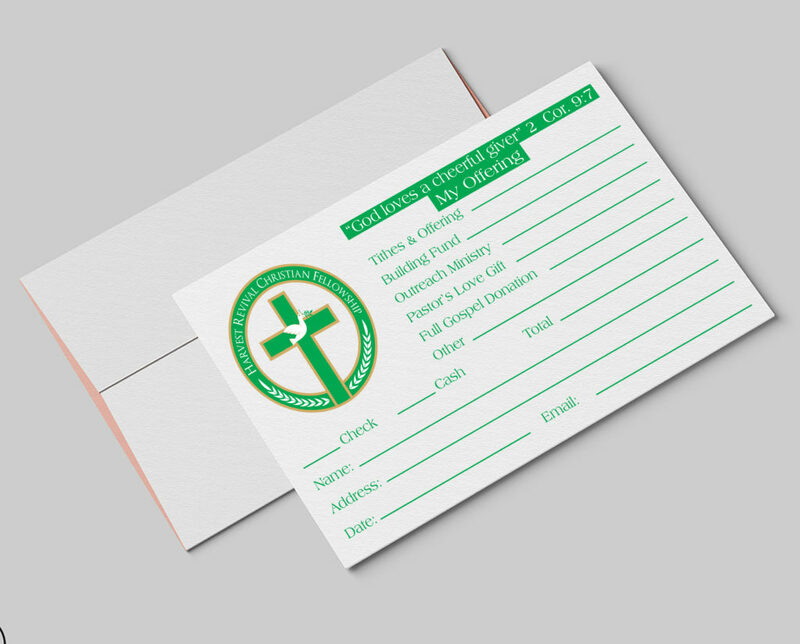 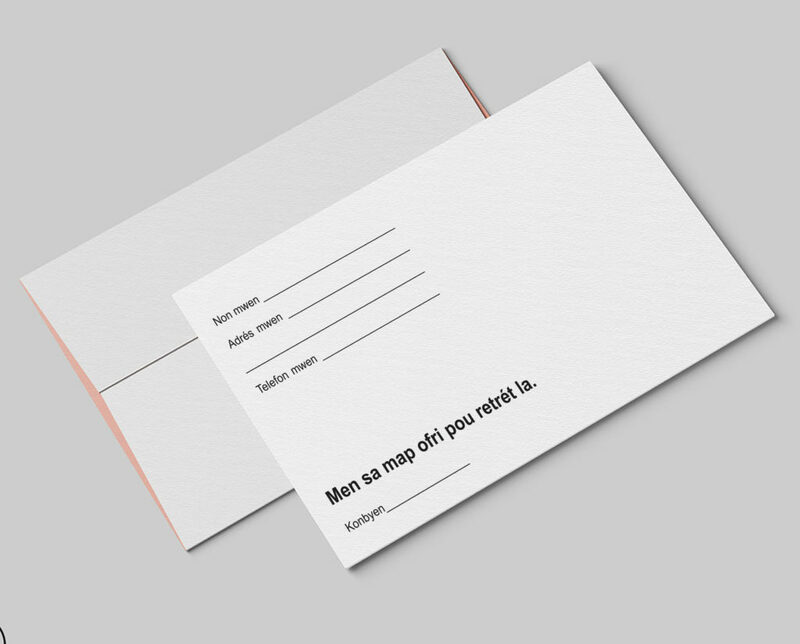 We at St. Albans Digital Printing Inc. ensure that your stationery represents your company in a more effective manner. 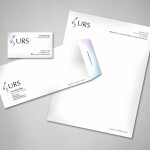 We can impart the right look that goes well with your business. 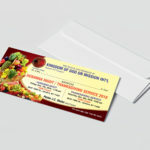 We offer outstanding value and fast turnaround using latest printing machines which enable us to execute printing to perfection. 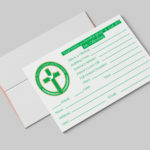 Sufficient care is taken to ensure that the print output generates the right finish and maintain desired colors. 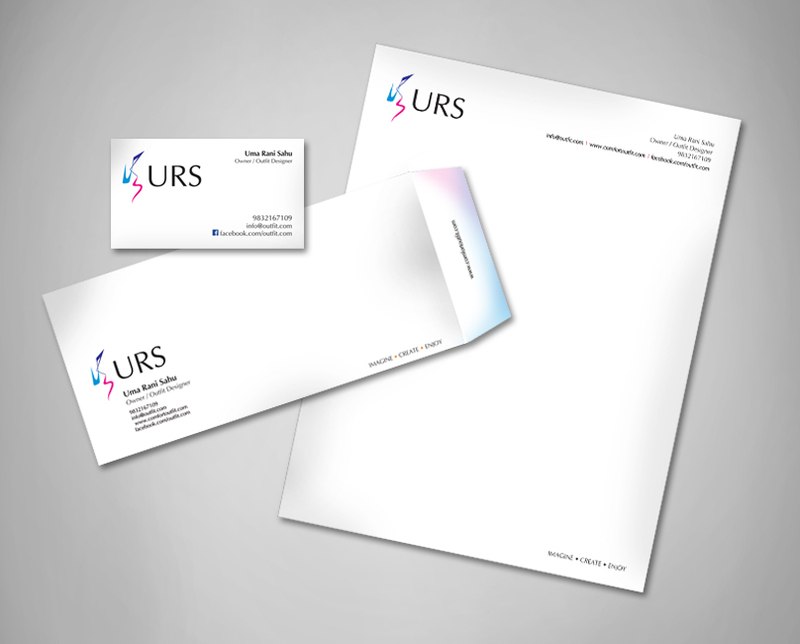 Excellent designing service is also offered to assist you in endorsing your commercial identity and project a professional corporate outlook. 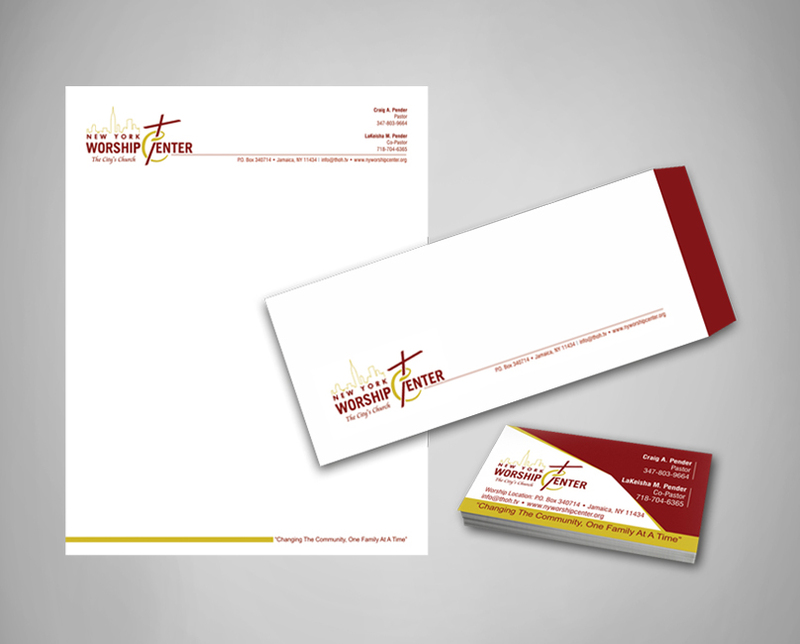 So when it comes to printing stationery that matches not only your brand and but also your budget, we are right here for you!